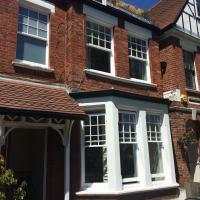 Premier Sash Windows is a family run business; with over 50 years’ experience between the owners Robert and Marvin in all aspects of windows doors and conservatories. Across the fitting teams there’s a further 70 years plus experience, so you can see we have plenty of experience across the company as a whole. We have our own workshop to manufacture our own bespoke wooden sash windows and doors which mean our prices for all new joinery are very competitive and we are able to control the quality of the work from start to finish insuring a high standard job. 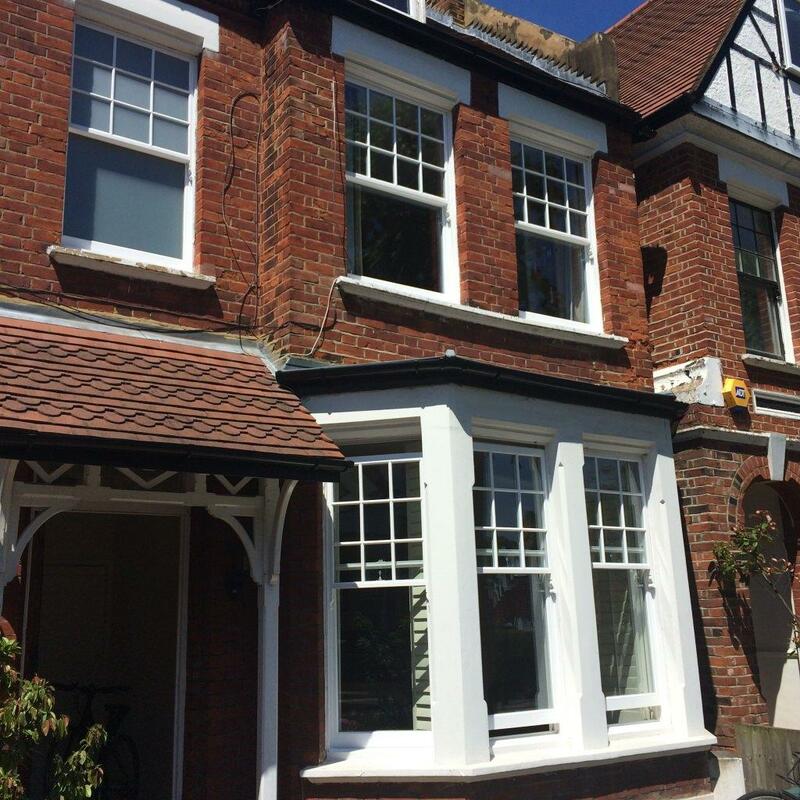 Premier Sash Windows cover London and the southeast so if you are looking to get a quote for repairing or replacing your windows whether they are wooden box sash windows or doors, PVCu windows or doors or Aluminium windows then get in touch.